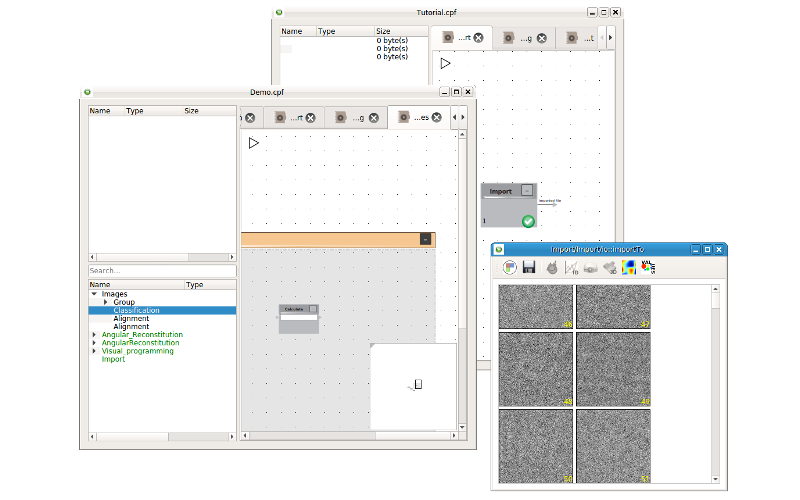 COW is a complete software package for the image processing of electron micrographs. 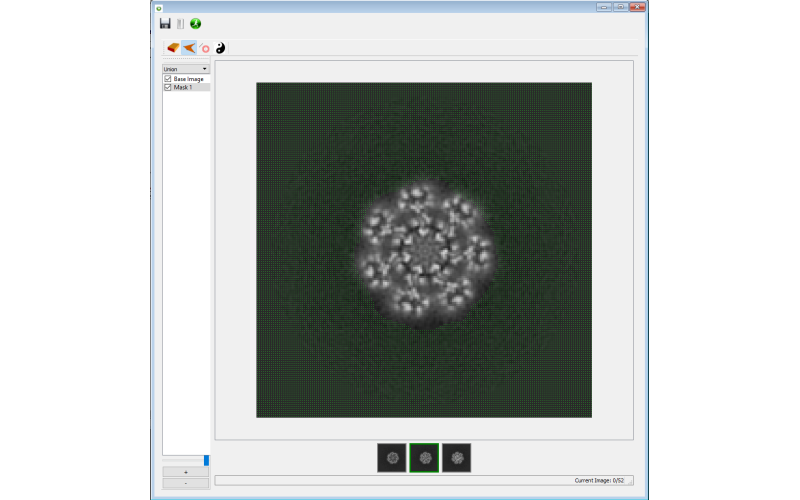 It includes all the computational tools required for 3D structure determination of macromolecular complexes from the inspection of raw electron micrographs to 3D structure calculation, refinement and visualization. It provides an easy to learn graphical user interface and runs on all major operating systems. 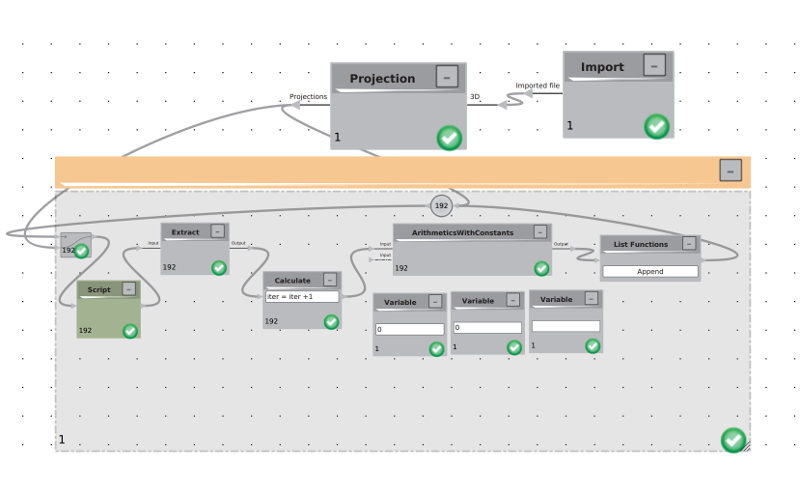 COW provides a maximum flexibility for the user by its visual programming capabilities and the plugin interface allows to build entirely new compute modules. 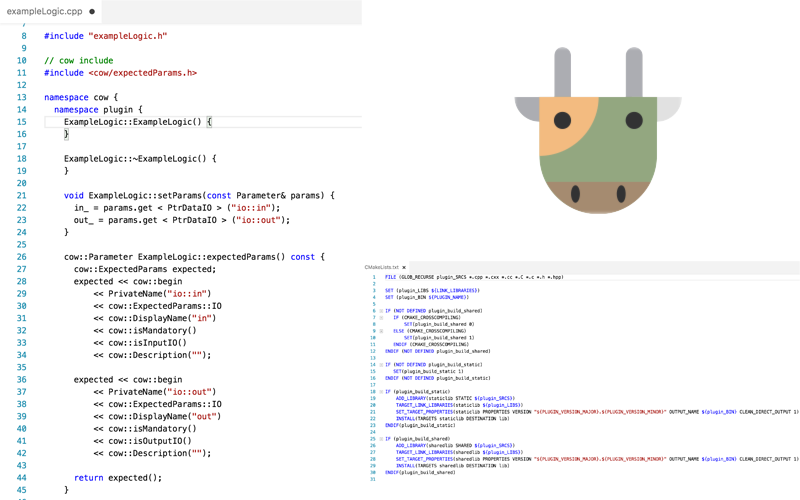 COW is entirely programmed in C++ and has a platform independent graphical user interface written in Qt. The single workstation versions of COW are available for Windows, Linux and MacOS with GPU support for Windows and Linux only. Applying COW to solve 3D structures of protein complexes is not the only application of the software. Due to its highly flexible nature it can be used for a broad range of image processing tasks. It can also easily be extended in its performance by visual programming and by making use of the plugin interface. The software is free of charge for academic use and in a first step will be made available to a maximum of 25 users in a closed beta version for testing and bug fixing. 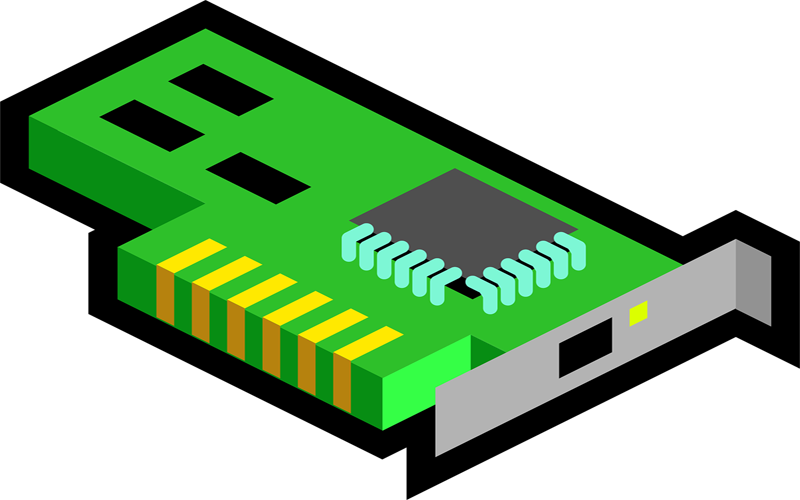 If you are interested in testing COW, please contact us here! 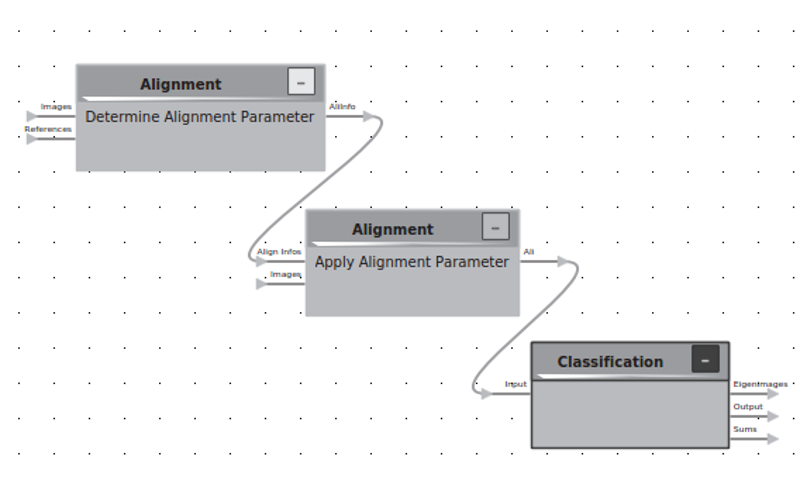 Iterative processing strategies can be designed by connecting computing- together with visual programming modules that allow for example loops to be programmed in a very simple manner. Cow picker provides the possibility to select particles in a completely automated, semi automated or entirely manual manner. The main particle selection idea is based on a mass centering algorithm and therefore requires no templates. 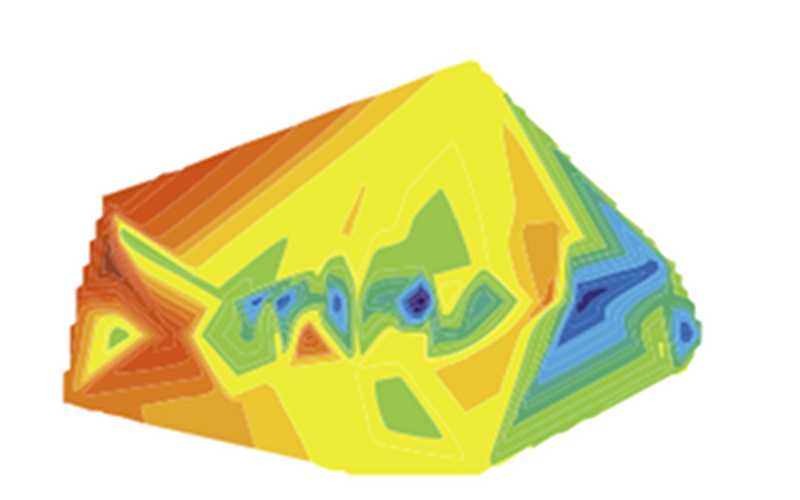 Particle selection is entirely free of any model bias! A large variety of viewers is included in COW and allows for the high quality inspection of 1D, 2D and 3D data within the processing environment. 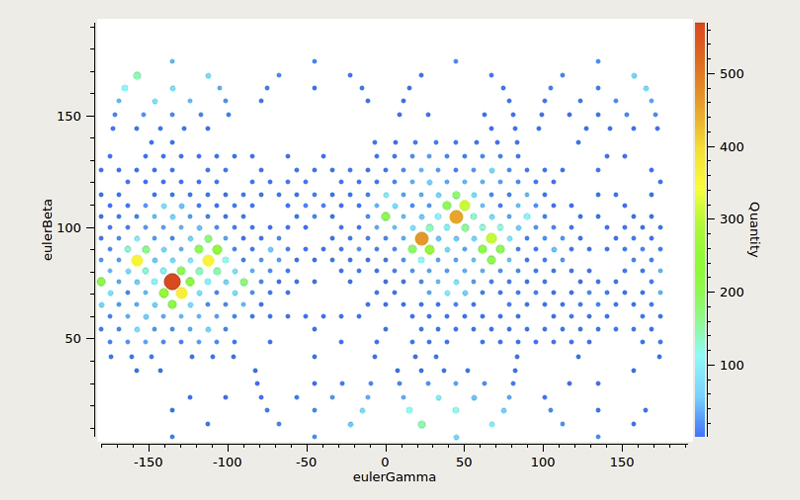 A powerful plotting tool for the visualization of any combination of header values is included. 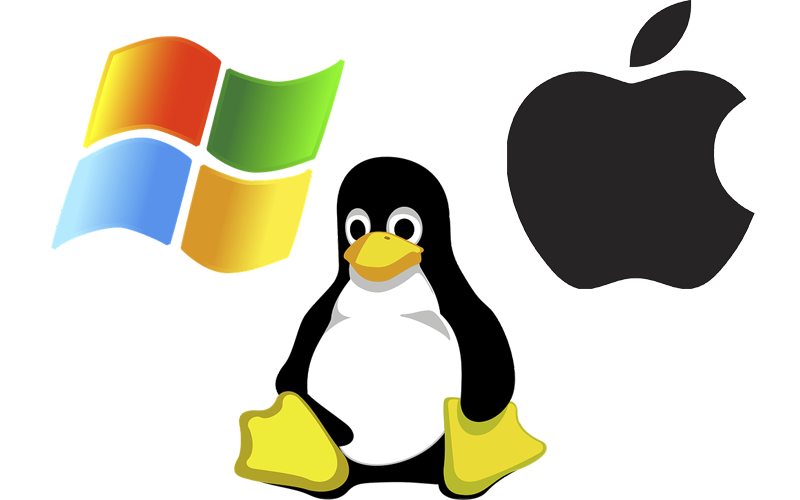 Cow runs on the three major operating systems (Windows, Linux, MacOS). Highly flexible workflows because of its high modularity. 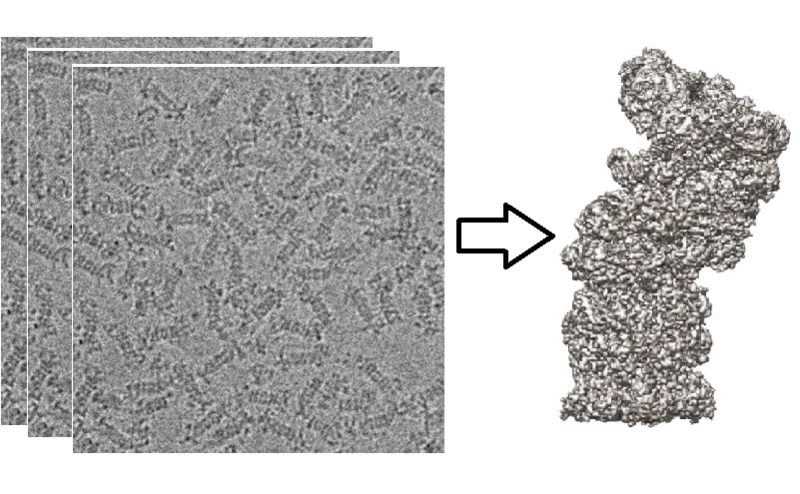 To calculate a reliable initial 3D model from the cryo-EM data can still be a highly challenging task, especially in the presence of sample heterogeneity. COW provides the computational tools to calculate the conformational landscape of a macromolecular complex. 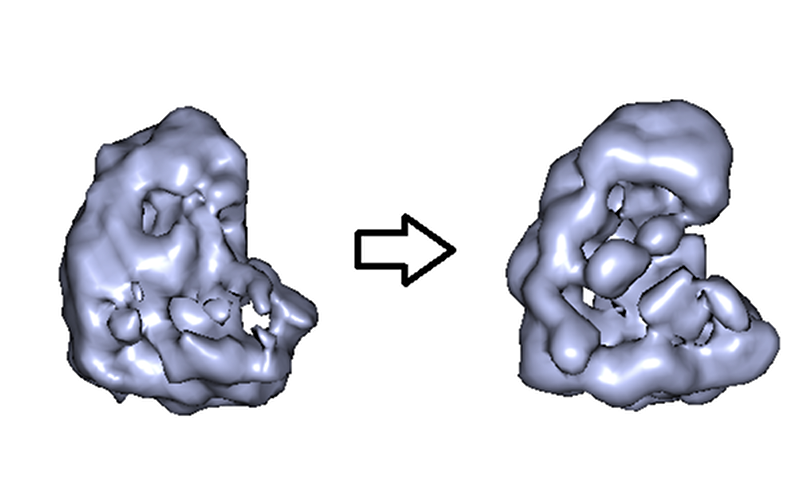 Fast 1D, 2D and 3D macromolecular visualization and some advance plotting tools. 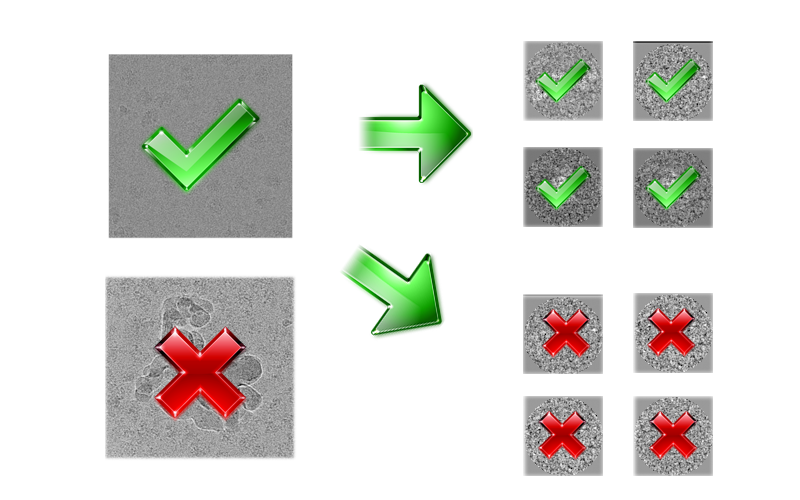 Capabilities to sort for micrographs and particles. Interactive masking, particle extraction and header manipulation..